Do you want to release your stress in an entertaining way that do not hurt anybody? 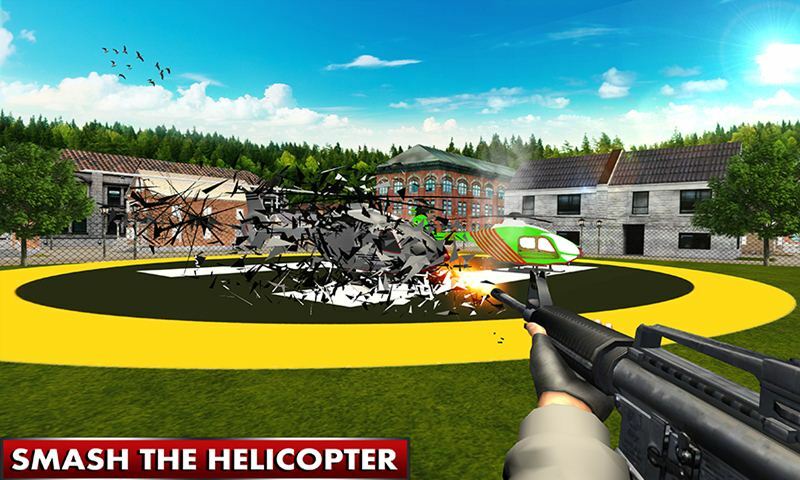 If yes than enjoy the Destroy City Interior Smasher simulation. There are lot of things you can smash with your destructive weapons. 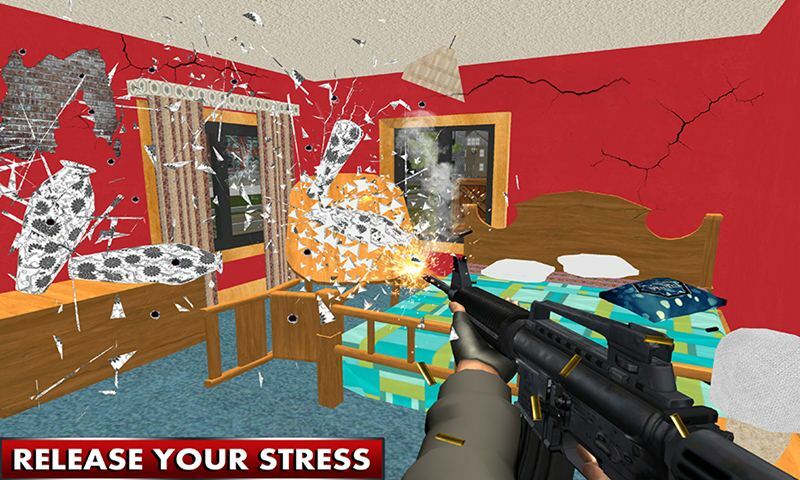 There are a lot of stress releaser royale toys and medicine in market but this destruction interior game is the best way to release your stress. 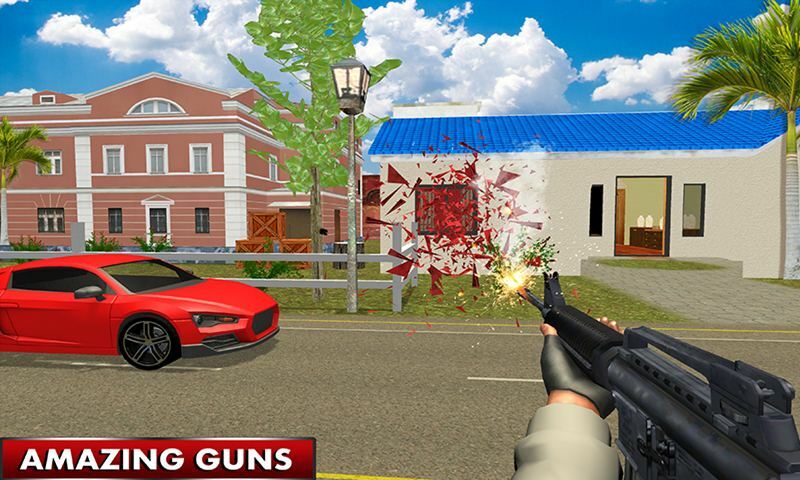 In this interior shooting game, shoot the different expensive martial that especially designed for destruction and stress releaser games lovers. Hold your modern royale weapons and destroy expensive items with in time to get rewards and bonus points. 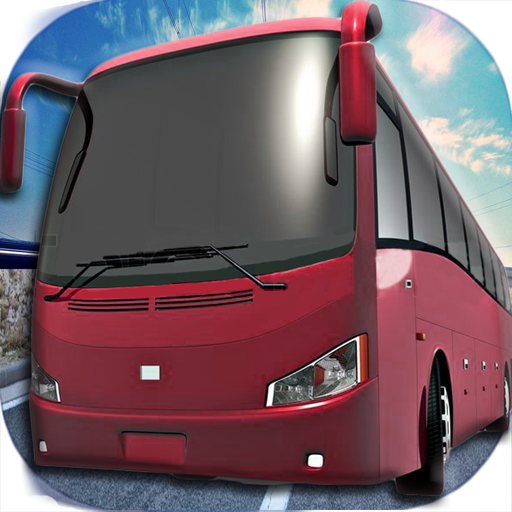 Huge city environment, shopping mall, parking areas, kitchen and lot of shops for destruction in this road smasher game. 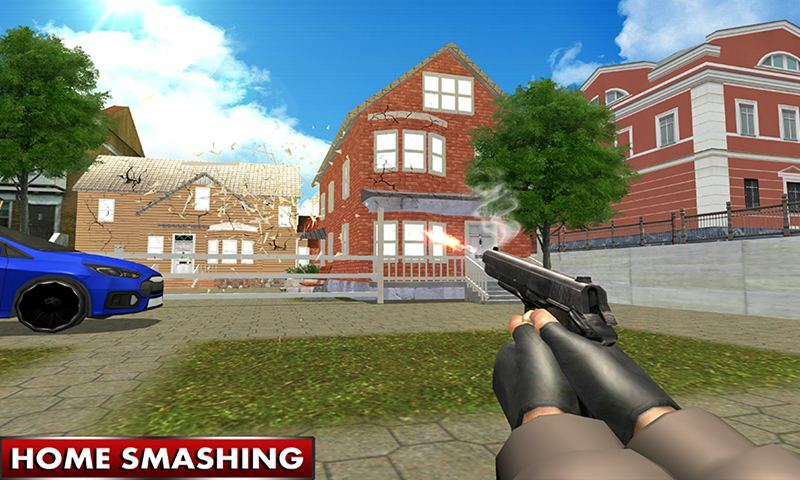 Entertain yourself by playing the Destroy City Interior Smasher game that contains the interior smashing and city destruction missions for you. There are two modes, story mode and free mode. Demolish what you want, there are a lot of destruction areas like, Shopping mall, royale shop interior, restaurants, car parking garage, furniture shop, and much more. 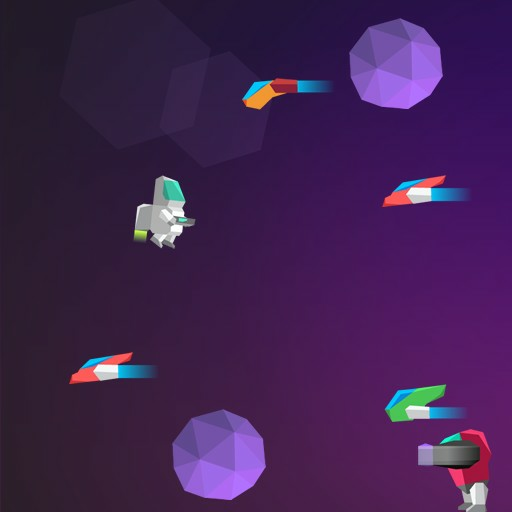 Each objects holds its own level of destructions. 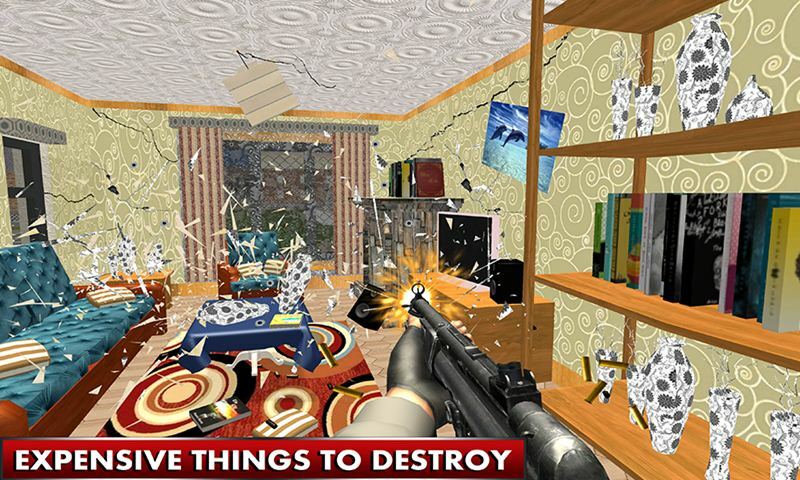 Smash the small objects to large object and find the new modern guns from destroying the things. 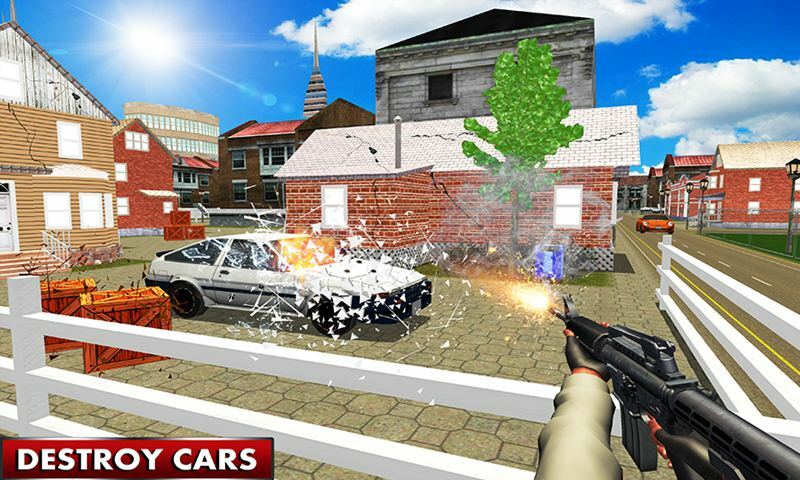 Lot of new sports cars models you can destroy by shooting. 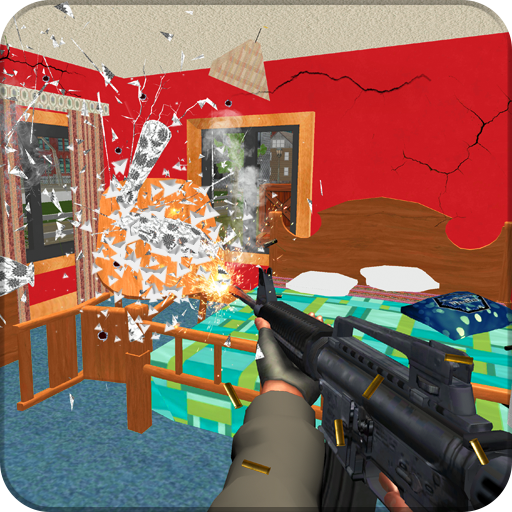 Complete your given target with in time to unlock the other shooting missions in this home smashing game. Each missions of the city destruction game is more entertaining than the previous one that made this house smashing simulator entertaining.